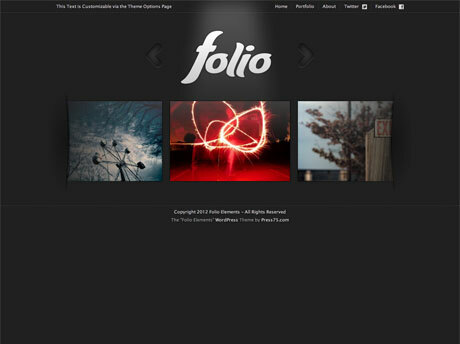 Folio Elements Premium WordPress Theme is a video/photography theme that would be great for photographers who simply want to create an online gallery of their photos and videos using WordPress. Folio Elements is a fun and fresh theme. This is not a cookie cutter theme and it is a departure from the typical photo/video theme but its design and code quality cannot be dismissed. This responsive WordPress theme is translation ready and is also a fully responsive theme which means that your site & photos will look amazing on any device. It is always refreshing to see something different in the WP themes market. Jason Schuller’s avant garde approach to design is evident in all his themes (this one included) and is always a welcome intermission to the regular programming. 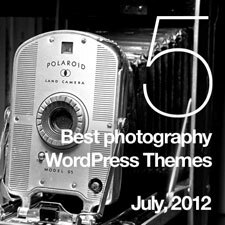 MediaBook Premium WordPress Theme is a wonderful and unique theme that can be used by photographers and creative professionals. If you need a theme that combines Minimalism and Focus/Simplicity and Function into one, then MediaBook is an excellent solution for you. If you’ve had big, flashy, slider overload, MediaBook is a sight for sore eyes. This easy to setup premium WordPress theme delivers the goods straight to the point. Some of the key features of this theme are: Dynamic Content Loading, Global Loop Showcase System, accepts Multimedia Content, can be configured as a Blog or as a Single Page site, and the Gallery can be color customized if you prefer to. If you want to try something different and fresh, check out MediaBook today. Are you a professional photographer looking for a complete online solution for your photography business? Would you like to be able to do more than just showcase your photographic skills and portfolio on your website and be able to sell your prints as well? 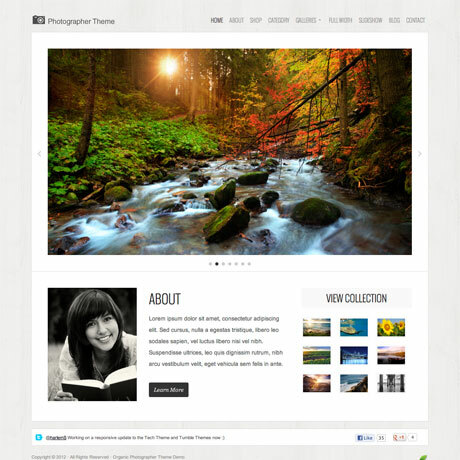 If that is you, then take a look at this fully responsive WordPress theme from Organic themes simply named Photographer Theme. Not only can you showcase your images and multiple portfolios in a professional manner, you also can take advantage of the built-in WooCommerce functionalities to sell turning your simple online gallery into a full-blown money making site as well. 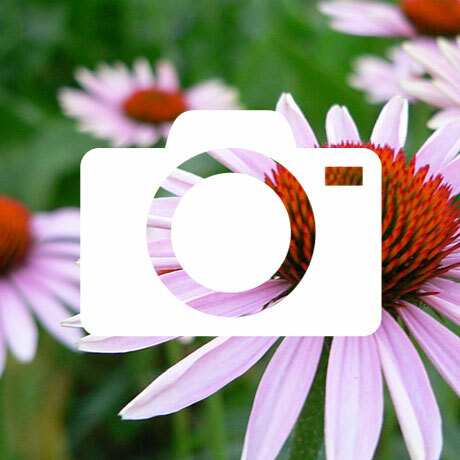 Most photography templates are simply online galleries to display images. With Photographer Theme, not only do you have full control of your images, you also have full control over your earnings as well. 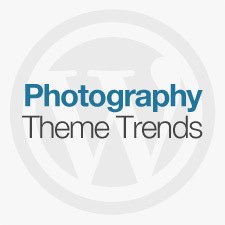 Check out Photographer Theme by Organic Themes today.